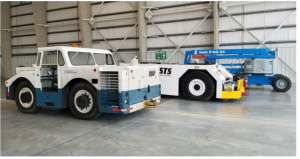 STS Aviation Group has announced the launch of STS GSE Services, a company based in Melbourne, Florida, will be dedicated to offering maintenance, refurbishment, spare parts and warranty services for the aircraft ground support equipment market. Mark Smith, Group President of STS Aviation, will oversee the operations of STS GSE Services alongside Gabriel Girard, who has been promoted from his former role as Operations Manager for STS Mod Center to Director of Operations for STS GSE Services. In addition to servicing aircraft ground support equipment at its aircraft hangar facility in Melbourne, the offshoot will be looking to repair GSE at STS’ growing network of line maintenance stations across the US and the Bahamas. 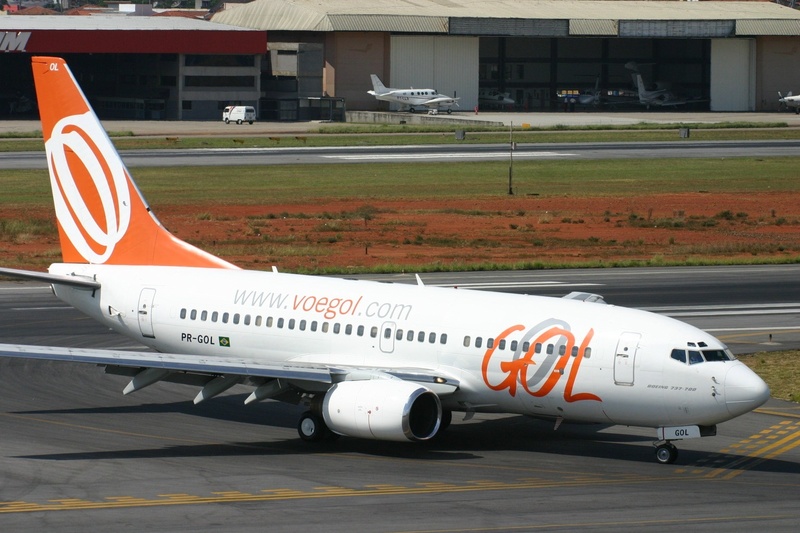 GOL is introducing new self-service bag-drop technology to speed up the airport experience. Passengers of the carrier can now use SITA’s Scan&Fly to check in their bags when flying domestically from Rio de Janeiro International – and will soon be able to do so at São Paulo–Guarulhos International airport as well. This self-service option halves the time it takes to check in a bag and gives passengers more control over their journey. Each year, GOL flies around 32m passengers. Providing significant reductions in the time it takes to check in is a major bonus for passengers, as well as helping GOL reach the targets set as part of the IATA Fast Travel programme. SITA is retro-fitting Scan&Fly units at each airport. 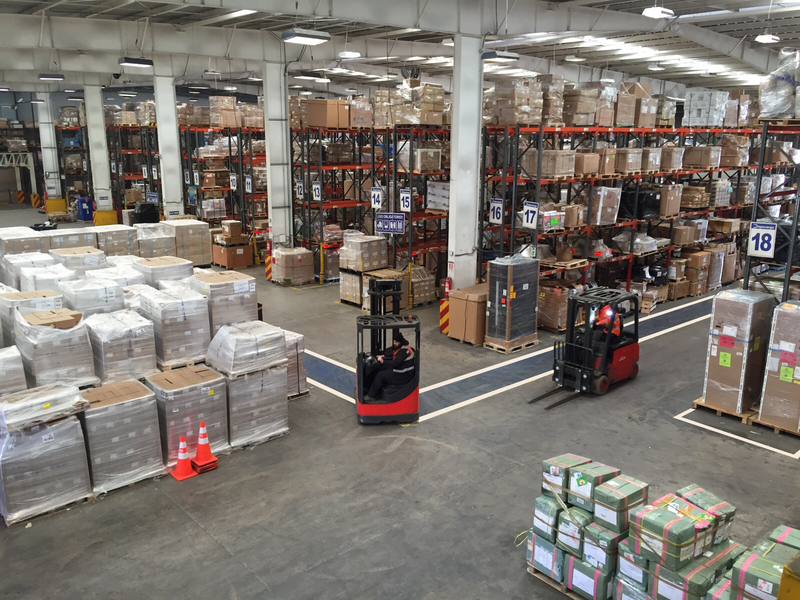 Using this facility, passengers will be able to check in their baggage in a mere 40 seconds. As well as the units themselves, SITA also provided consultancy to develop the optimised processes in both airports, integrating the solution with the airlines’ and airports’ infrastructures. 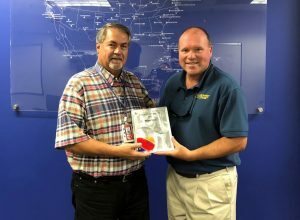 The award was presented to Power Stow in recognition of meeting Southwest Airlines’ expectations for on time deliveries, equipment reliability, customer service, parts support and training. Power Stow also received the award in 2015.